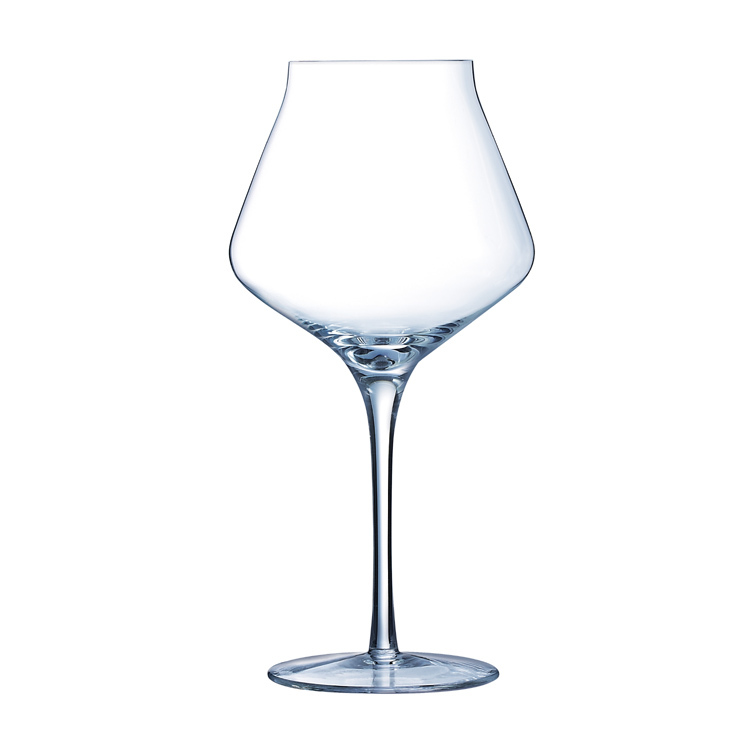 Chef and Sommelier Reveal Up Glasses have a distinct and sophisticated personality, entirely dedicated to the pleasure of wine and perfect service. 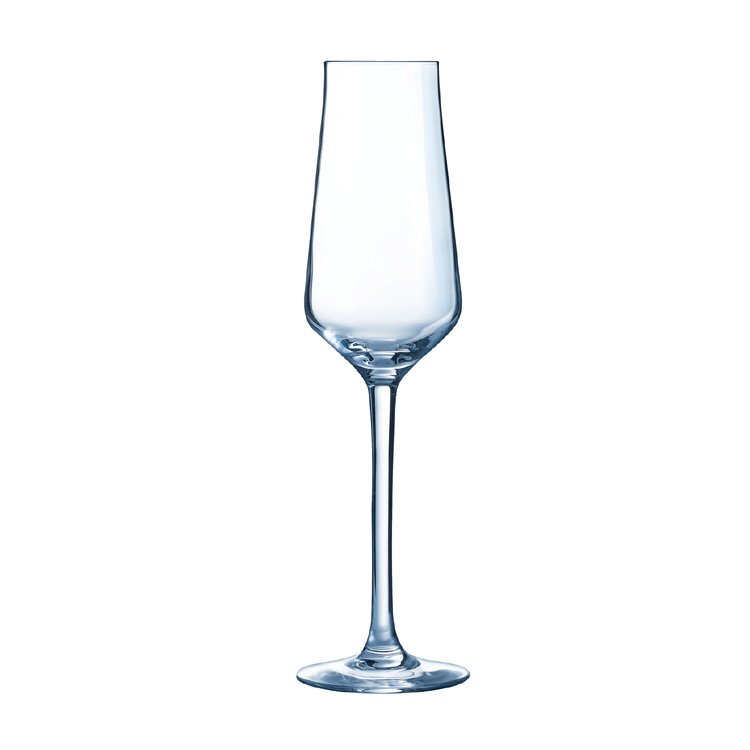 Its quality stems from the balance between the elegant and light design of the glasses, their perfect stability when held, and the technical features they bring to a tasting. The Chef and Sommelier Reveal Up collection is suitable for tasting both young and mature wines. 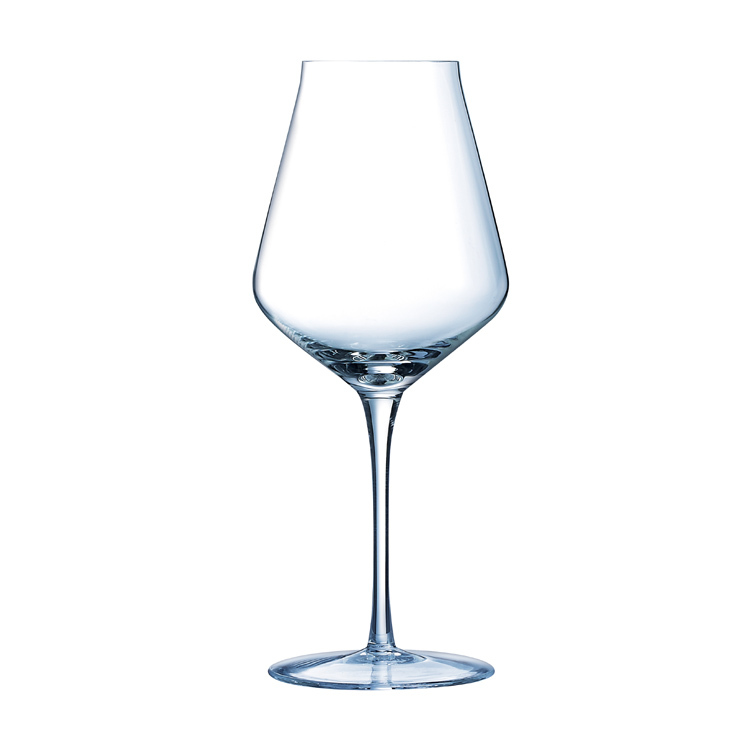 The Soft stemmed glass conveys the aromas of young, light wines, while the generous bowl of the Intense stemmed glass is ideal for appreciating full-bodied, high-tannin red wines.